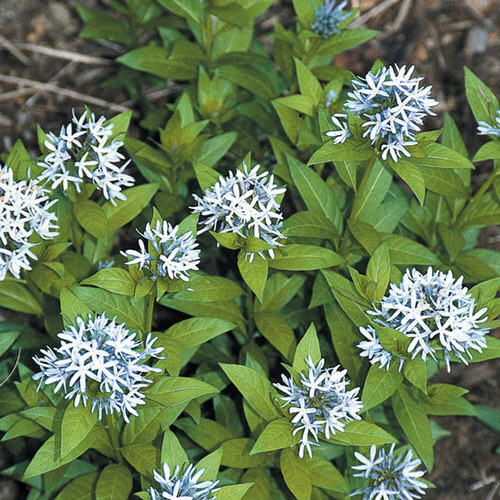 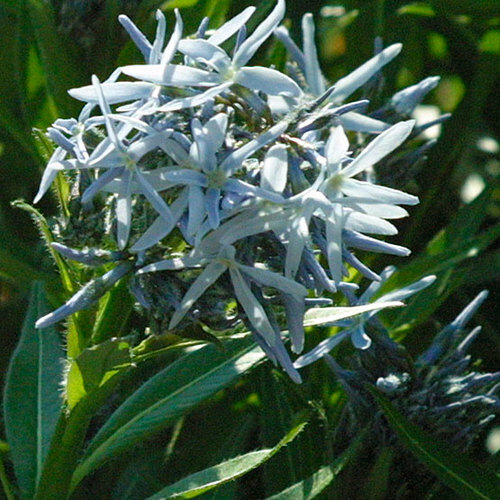 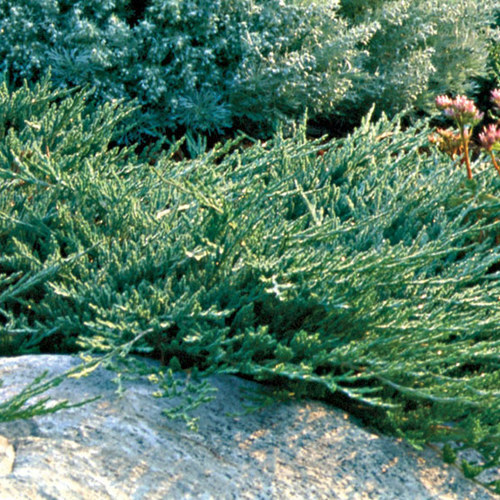 Arkansas blue star’s delicate, willow-like foliage is topped with pale blue star-shaped flowers in spring. 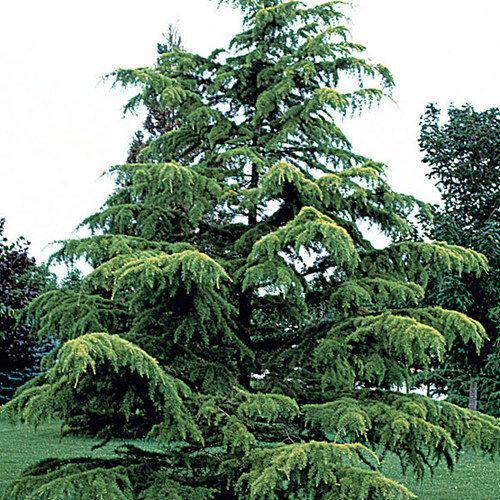 The light green foliage looks good all summer, turns a beautiful golden-yellow in fall, and can stand through most of the winter, adding interest especially when mixed with grasses and other attractive seedheads. 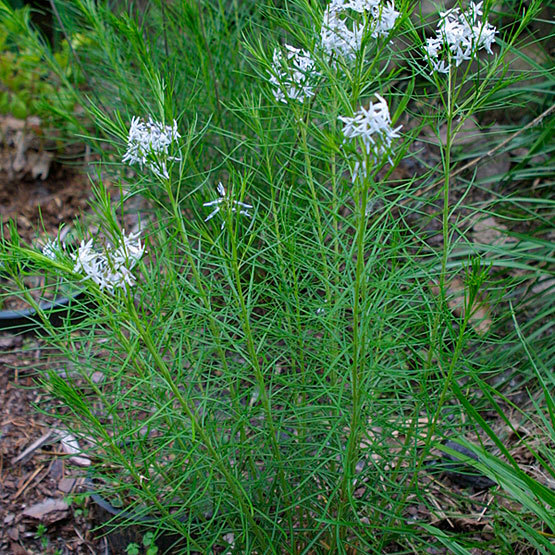 It grows to almost 3 feet tall and wide. 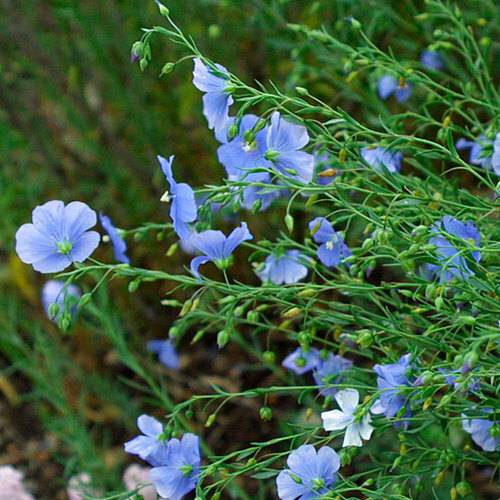 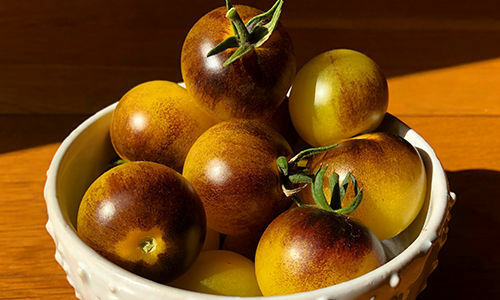 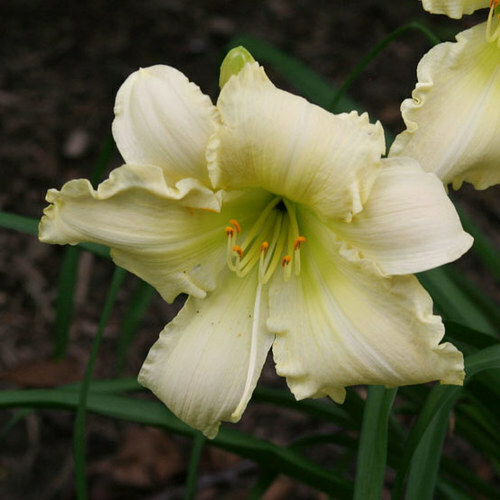 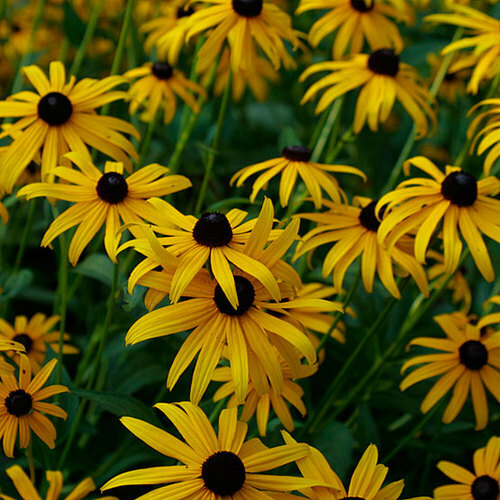 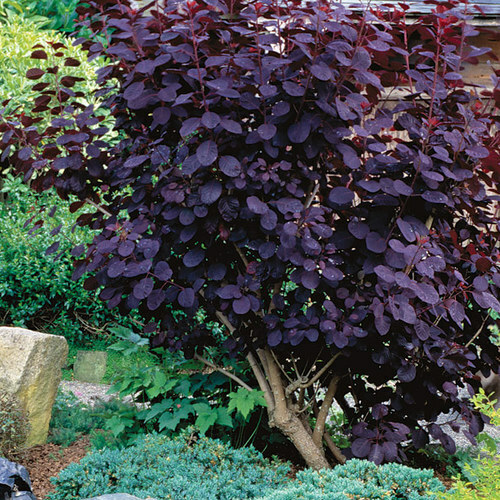 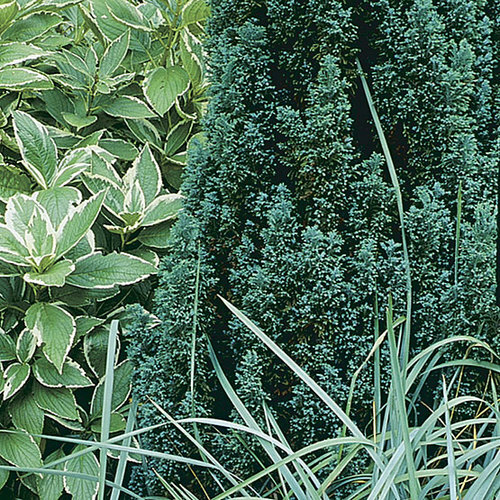 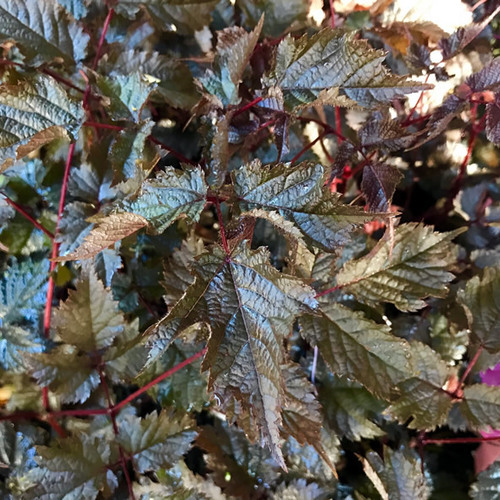 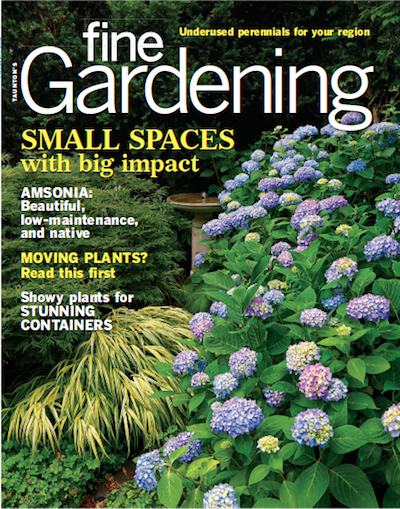 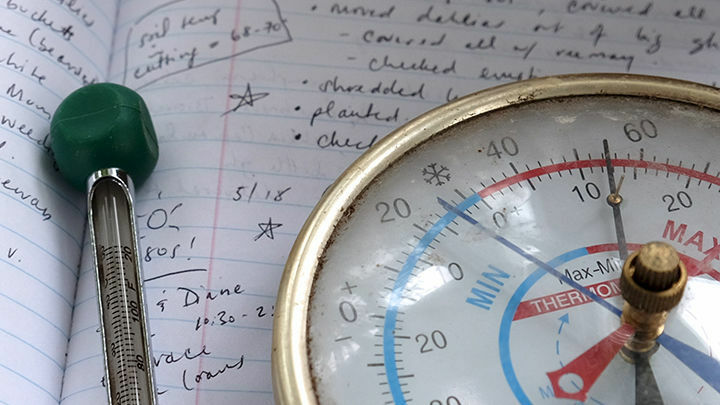 Noteworthy CharacteristicsThis U.S. native offers a long season of interest, with its blue spring flowers, attractive feathery leaves, and golden yellow fall color. 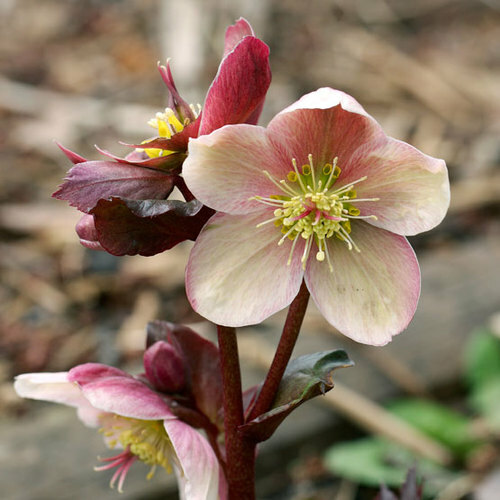 It may look haggard when young; it doesn't shine until a few years old. 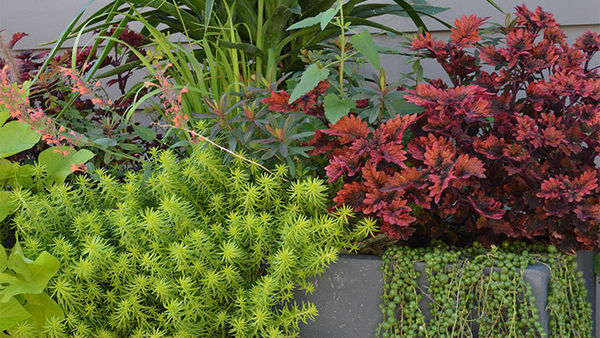 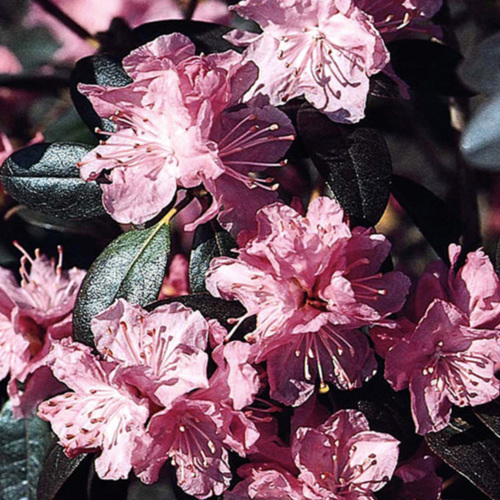 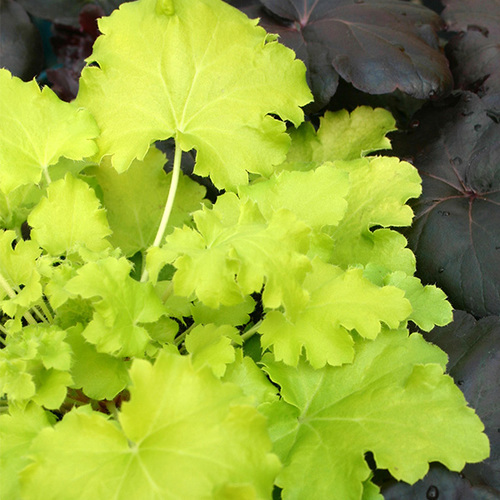 CarePlant in full sun to partial shade and average, well-drained soil. 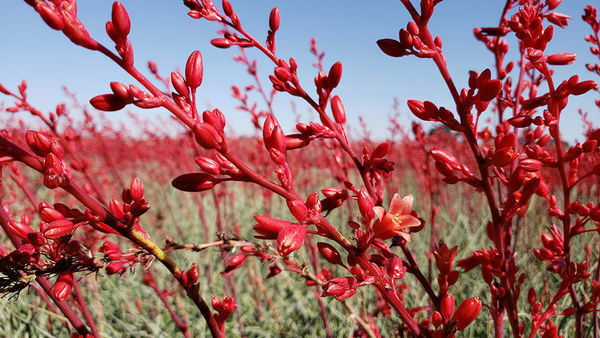 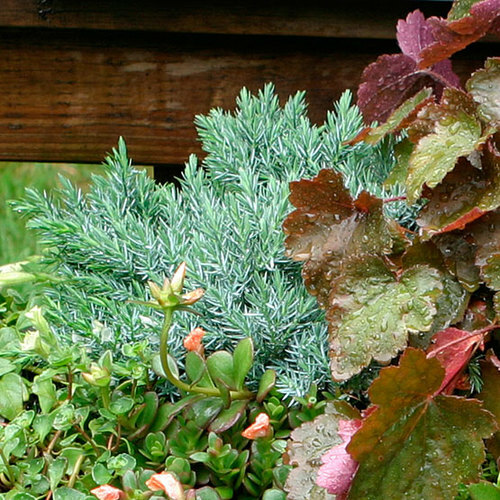 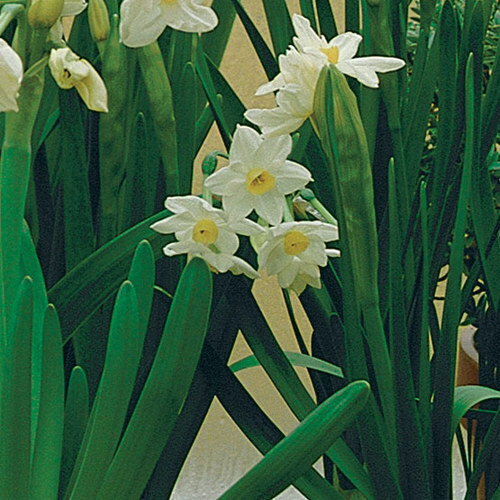 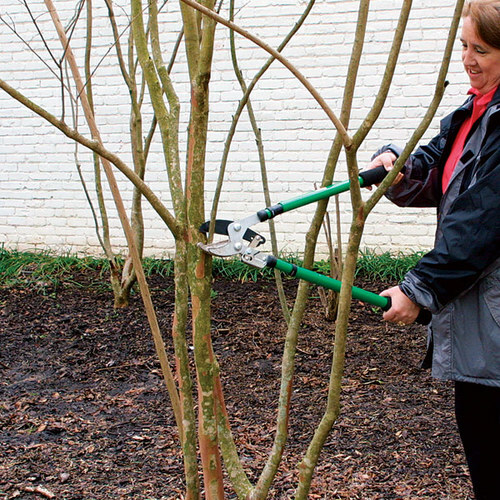 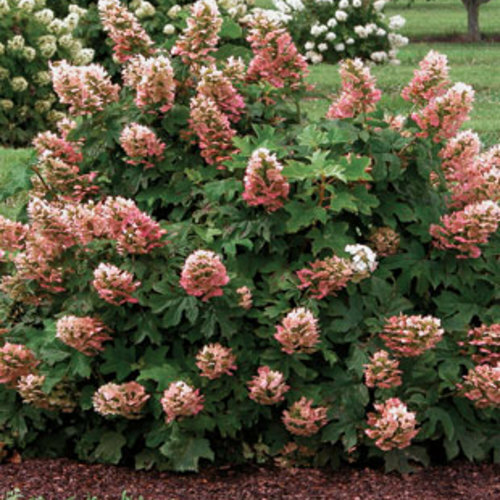 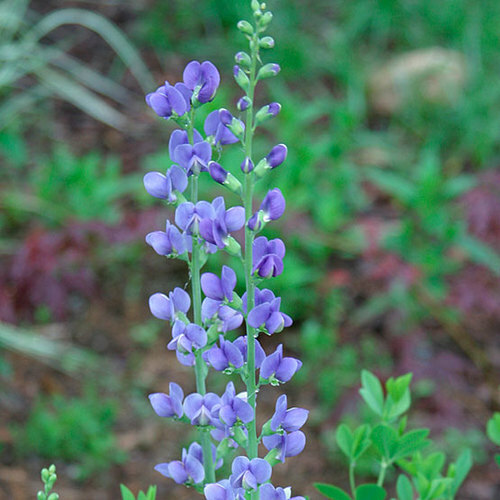 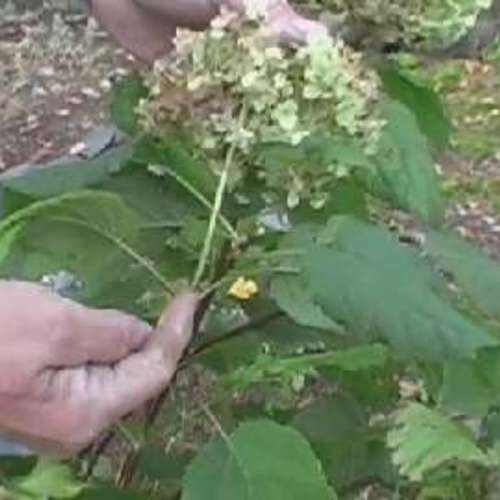 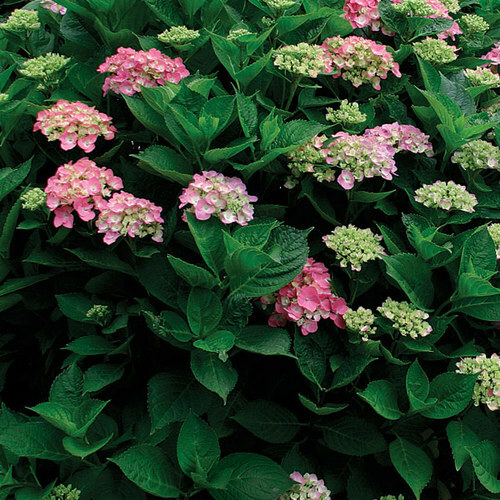 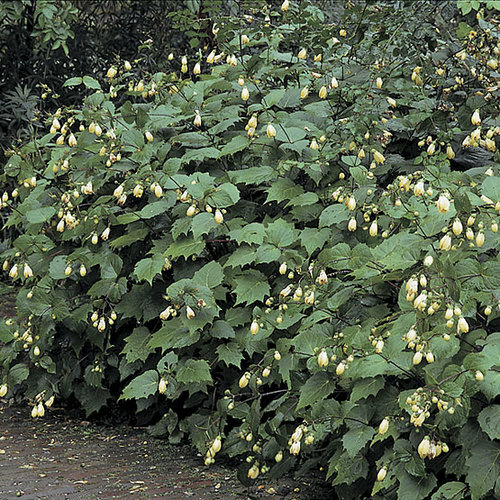 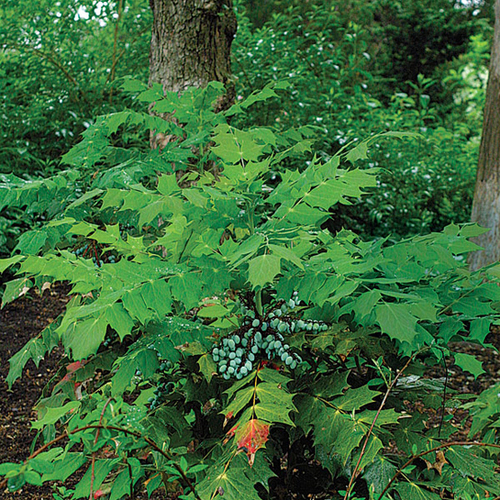 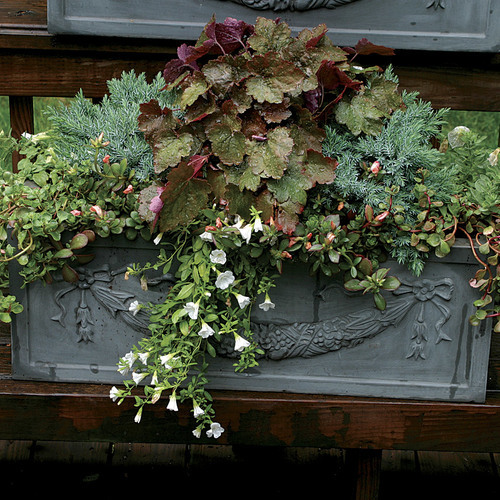 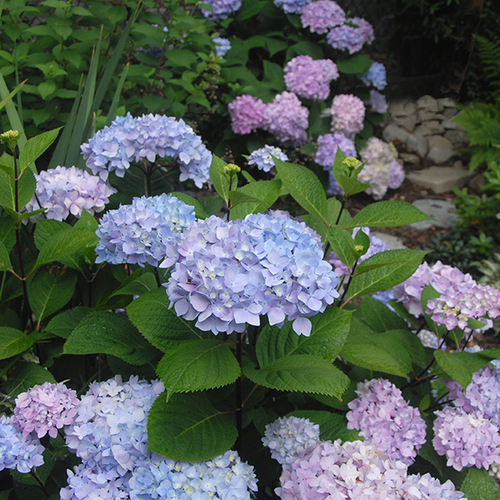 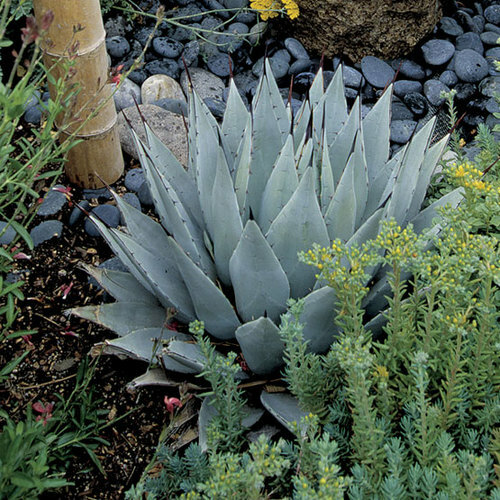 It is a low-maintenance plant that is also deer-resistant.